We would like to wish everyone a very Happy Thanksgiving! We are so thankful for all of our loyal customers, you guys are awesome! 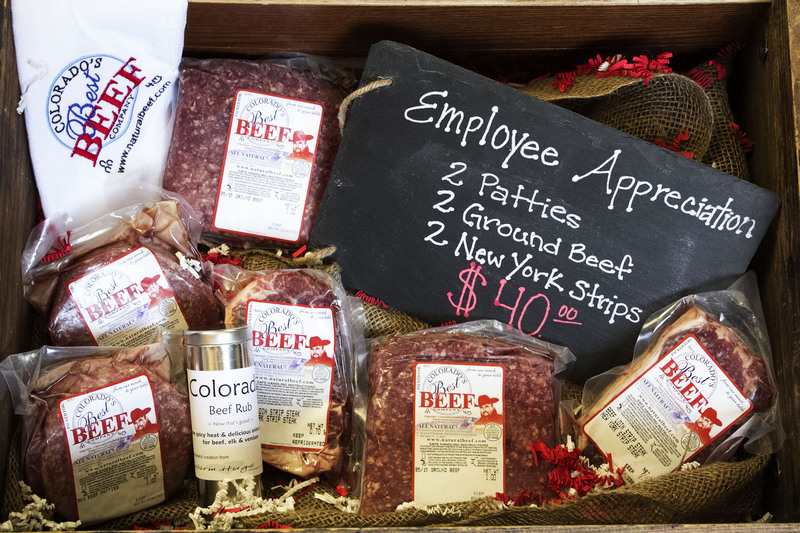 Don’t forget, if you want to show your friends, family or employees how awesome they are, we have several gift baskets available. 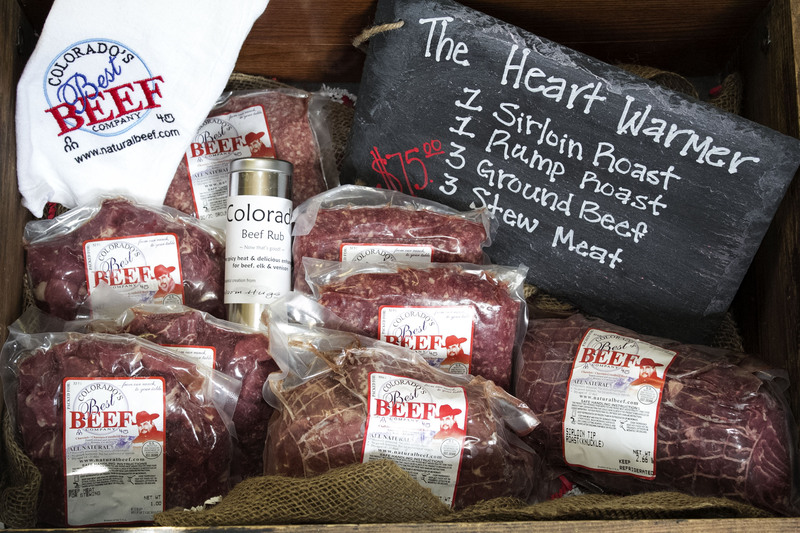 Give us a call at 303-449-8632 or email us at info@cobestbeef.com to get yours today! It is that time of year again, whether you want to admit it or not. Christmas is just around the corner and will be here before you know it! 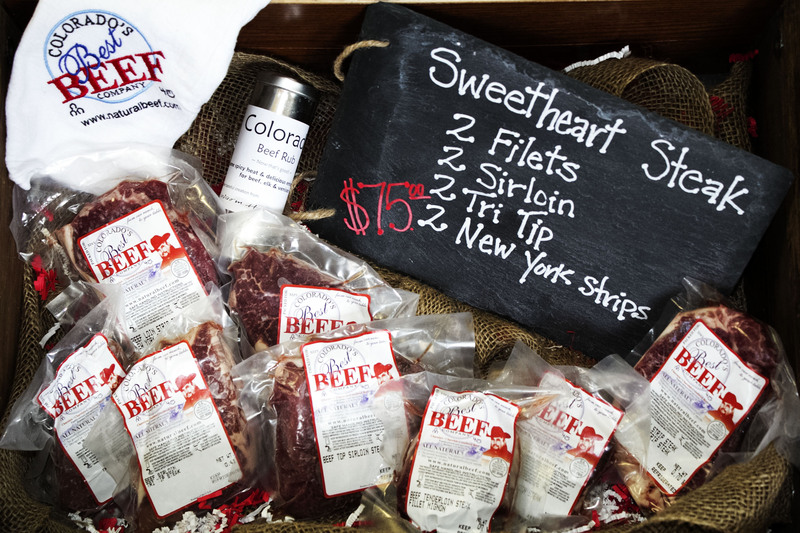 Colorado’s Best Beef is here to make gift giving easy! Whether it be for someone who is difficult to shop for, or to say thank you to those awesome employees who have helped you out this past year. 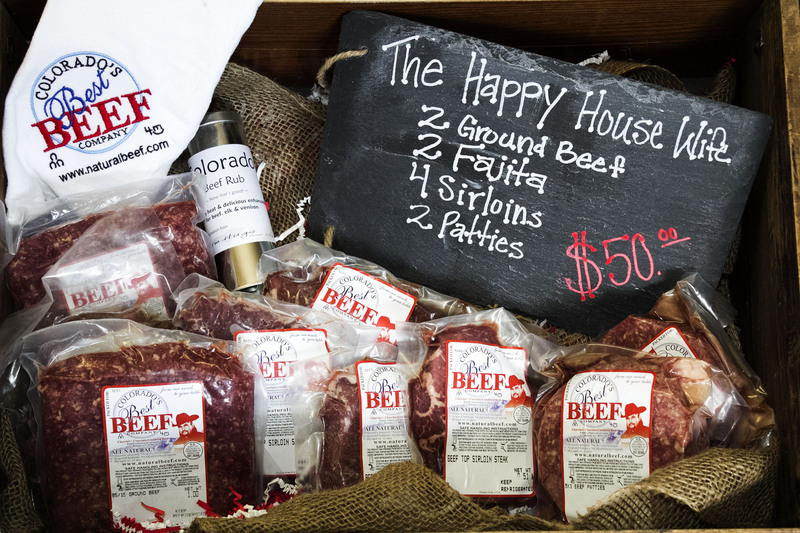 We have a variety of gift baskets big and small to fit every need. Each basket also comes with a CBB flour sack kitchen towel as well as a canister of seasoning by Warm Hugs Mixes and Gifts. Take a look at the varieties below and let us know how we can help! We will also ship for an additional charge. Can you believe it? It is November already and we have some great specials! New York Strip Steak $12.50/lb. 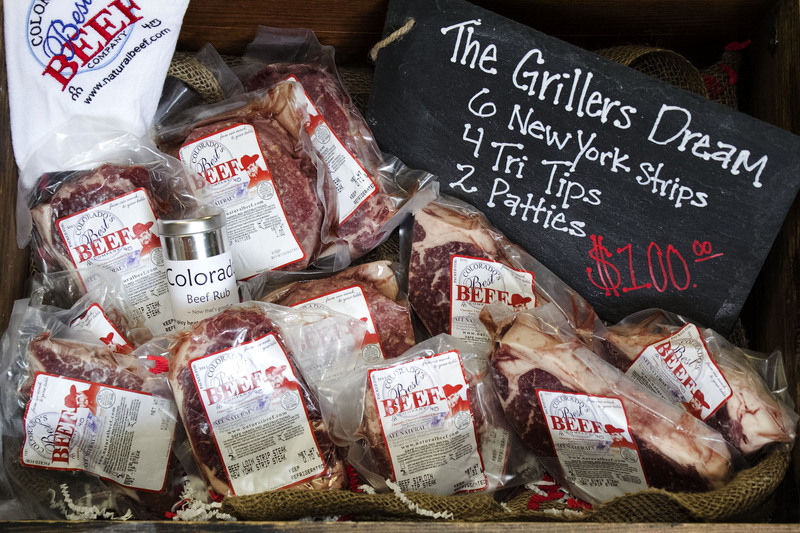 Need a good recipe for New York Strip Steak? We found a healthy recipe for New York Strip Steak with Whiskey Mushroom Sauce right here! Let us know what you think of it!